adorable! 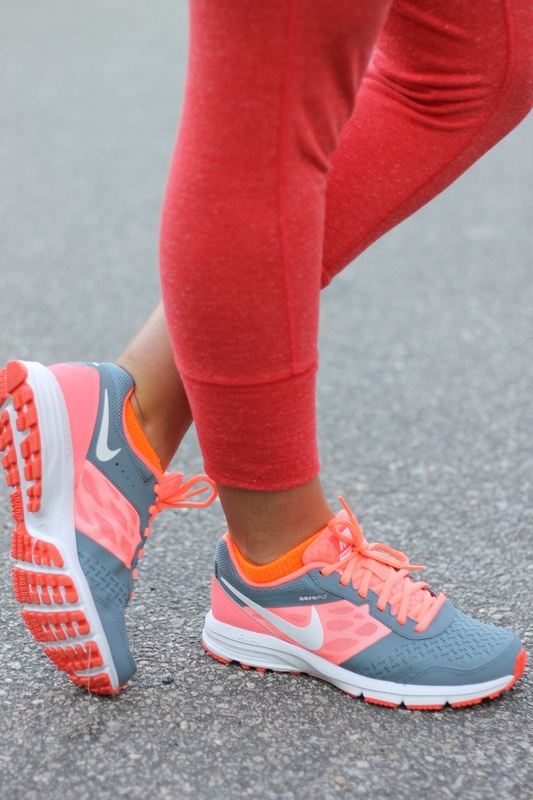 love this cute workout look and those nikes! 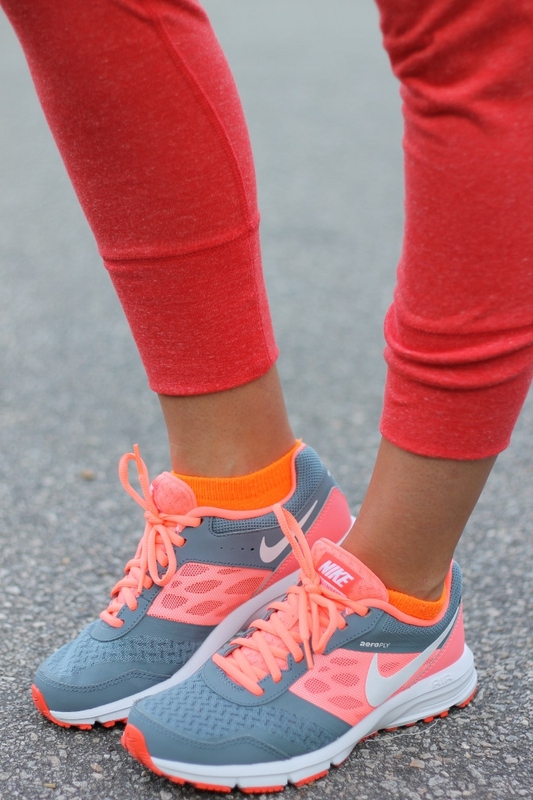 Such a chic workout look. Loving your hair, too! Lookin great girl! I am looking for some new sneaks too! A fun look and boy I am tired listening to your schedule!